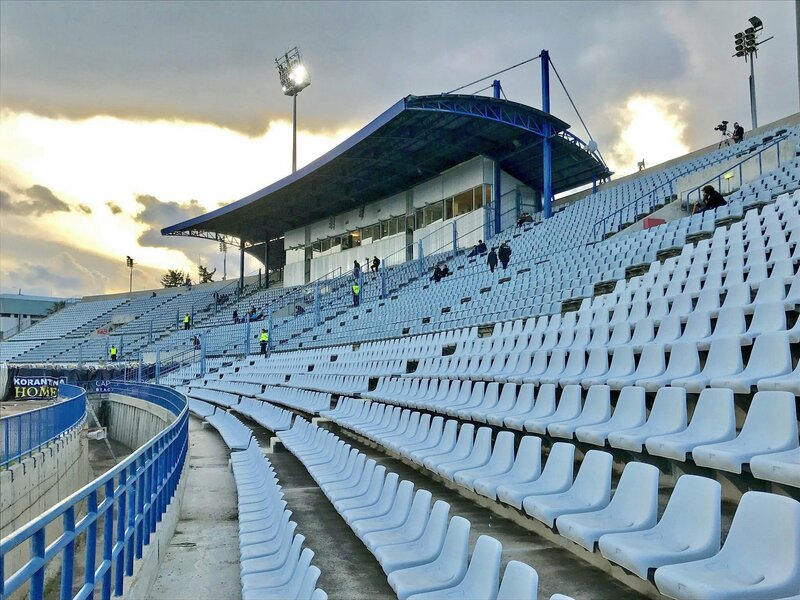 Pafiako Stadium is a multi-use stadium in Paphos, holding over 9,000 spectators, and Studio Office has suplied it with stadium seats. It has a full size running track around the outside of its football and rugby playing field and is used for many athletics events throughout the year. 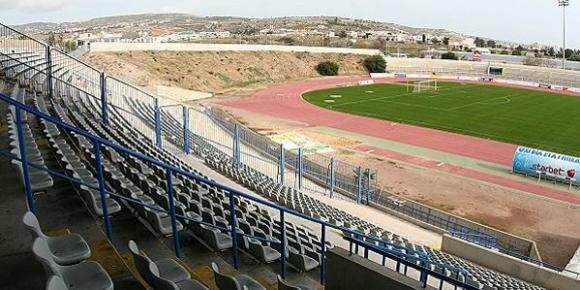 It is regarded as one of the best pitches in Cyprus and situated ideally for the public. 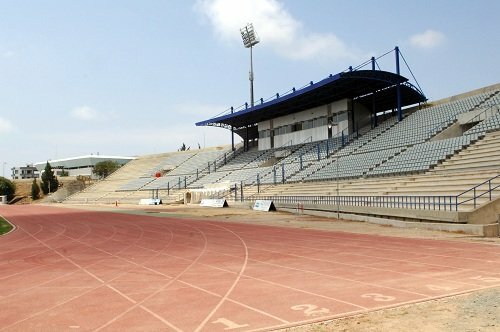 The stadium is home of AEP Paphos Football club and has also become the home of the National Rugby Team of Cyprus since 2010.